Today, many Mennonite groups have assimilated into general society. They still believe in living simple but do not believe in avoiding all modern conveniences like most Amish do. Other Mennonite groups like the Old Order Mennonites are more similar to the Old Order Amish who refuse to use vehicles and most modern machinery and have a more distinctive way of dressing, including clothes that fasten with hooks and eyes rather than zippers or buttons. There are some 40 different Amish affiliations or tribes, and they are not a homogenous group. Regulations are approved and interpreted at the local congregation level—meaning there are hundreds of ways of being Amish. 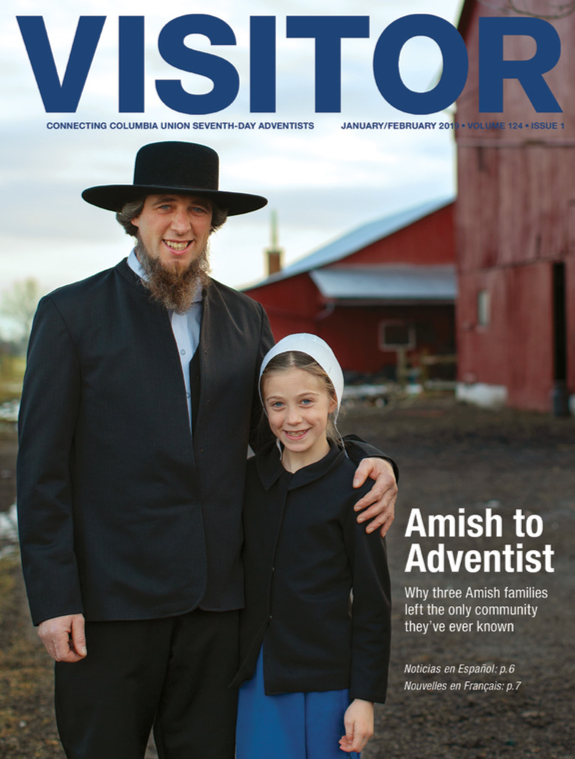 According to The Young Center for Anabaptist and Pietist Studies at Elizabethtown College (Pa.) the Amish live in 549 geographical settlements in 31 states, four Canadian provinces and in Argentina and Bolivia (see more). Until the 1960s, most Amish people lived on family farms, according to researchers at Elizabethtown College. Though many continue in this tradition (fewer than 10 percent in some communities), the majority have found work in other areas such as managing shops (Many selling wood products. ), bakeries, greenhouses and working in factories and construction. Known for their simple lifestyle, the Amish haven’t shunned all the modern conveniences of today. While public electricity and utility line use is forbidden because of the connection to the outside world, many have electricity that is sourced through self-contained batteries or diesel. Many even use hydraulic-powered motors for larger household equipment like washers and sewing machines, microwaves, etc. Bottled gas is also used to operate major appliances like refrigerators, stoves and water heaters (see more). Televisions, radios and personal computers are outright forbidden, but computers are often used for work purposes. Some Amish mechanics also build new machines to help accommodate their particular guidelines (see more). Many Amish travel locally by horse and buggy and are not allowed to own a car— something that is seen as a status symbol. But it is not a compromise to hire a driver. Some Amish businessmen hire non-Amish persons to move materials for them or hire a non-Amish employee who can use their own vehicle. The use of trains and buses to shop, work or visit far-away settlements is allowed, but travel by air is prohibited. Many Amish use modern medical services and some use forms of alternative treatment. There is no formal rule against modern health care. But they are less likely than non-Amish to seek medical attention. For example, according to a September 2017 study from Pediatrics, children from Plain families (Amish and Mennonite communities) have lower immunization rates than non-Plain children (see more).